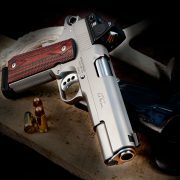 Although the original design is well over 100 years old, people continue to shoot and develop new products for the 1911 style pistol. 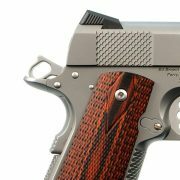 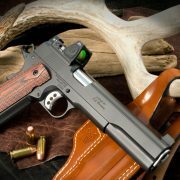 With about 50 years in the business of 1911 building and customization, Ed Brown Products is one of the companies that has been influential in driving improvements to the gun. 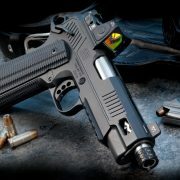 Recently, the […] Read More … The post Ed Brown Products Offers Two New Grip Safeties for 1911 Pistols appeared first on The Firearm Blog.